We are now exactly four weeks away from the world premiere release date of Assassin's Creed, December 21st. In this short window, Michael will surely be all over the place promoting his new franchise of the world's most popular video game. 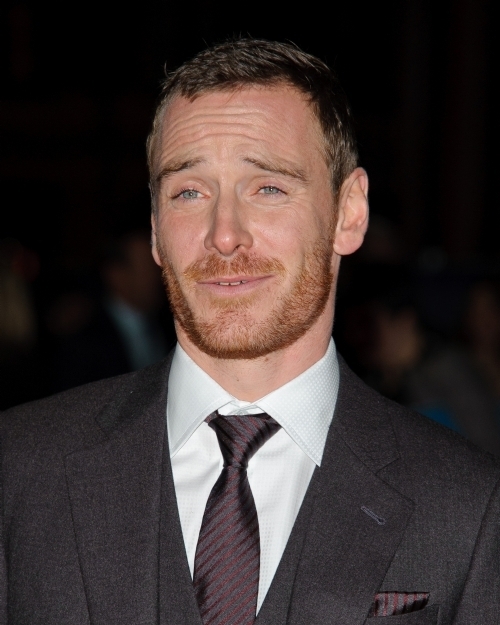 Even if you haven't played the game, but are a huge Michael Fassbender fan, you are excited to see this movie. As I mentioned before, although I'm not a gamer, some of the most entertaining films I have enjoyed over the past decade have been video game movie adaptations. The perfect blend of sci-fi, espionage, and fantasy is what makes my favorite video game movies great. It's my belief that AC will step above the genre and really make an outstanding film that will have an intriguing and developing story plot for an exciting franchise for us to enjoy for years!